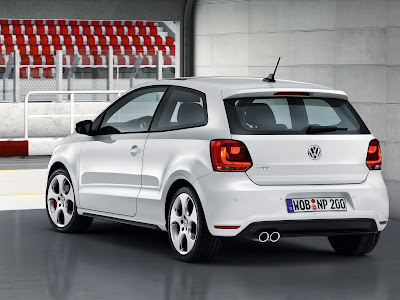 New VW Polo GTI is equipped engine capacity of 1400 cc Twin Stratified Injection (TSI) is mated with the transmission of Direct Shift Gearbox (DSG) 7 - acceleration. The new machine can generate power of 178 HP at 6000 RPM with maximum torque of 249 Nm at 2000 rpm. While acceleration 0-100 km / h can bereached in 6.9 seconds , whilemaximum speed 229 km / hour . Cool car selling price is around 18,000 poundstrerling.